Self Storage in Wymondham - Viking Self Storage offer proffessional, secure storage of all types. Wymondham storage offering affordable storage at our secure self storage facility. With access 27/7/365 secure self storage in Wymondham has never been easier. We offer secure domestic self storage, student storage, and business storage on a long or short term self storage arrangement to suit you. Viking Self Storage has built a 10,000 sqft self storage facility for Wymondham which offers customers a secure and professional solution for Wymondham storage. We have a wide range of unit sizes available to meet the varying needs of our business storage and personal storage customers who need to find affordable Wymondham storage. Here at Viking Self Storage we pride ourselves on offering the very best in clean and safe secure self storage in Wymondham, close to Norwich and delivering first-class customer service, giving our customers total peace of mind. Our secure storage in Wymondham facility is located in Sweet Briar Road, between the Sweet Briar Retail Park and Wickes DIY to the north west of the city centre.We offer a cost-effective solution for all home, office and commercial storage needs. 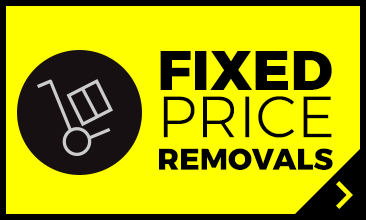 We have made finding quality long or short-term self storage or a lock up in Wymondham easier than ever. 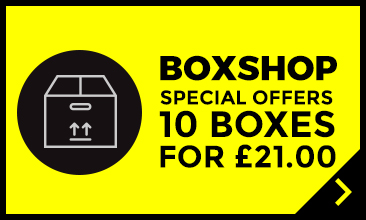 So, whether you are moving house, starting or relocating your business or heading off to start a degree at uni, we have the perfect storage units in all sizes to suit your individual needs. 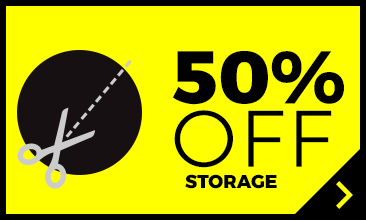 Securely storing your personal or business items with us couldn’t be simpler and we also have superb discounted offers for long-term self storage to share with you. Access is via Hellesdon Hall Road and Turnpike Close and you are free to come and go as you please as we are available 24/7/365 at no extra cost. 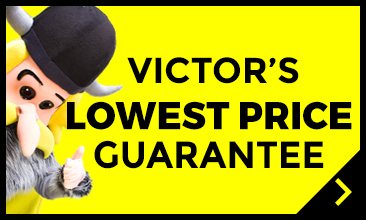 We are easy to find as you can’t miss our yellow and black Viking Self Storage building and Viktor’s giant smiling face to welcome you. We are here to help you whenever you require access to short or long term self storage. Don’t worry if you don’t have all your packaging materials ready yet. Our self storage space in Wymondham has a fully stocked Box Shop on site selling all your packaging materials in Wymondham including cardboard removals boxes, bubble wrap, foam packaging, packaging tape and a whole host of other useful packing materials for removals helping you with your affordable packaging and self storage needs in Wymondham. So if you're looking for Wymondham storage we're positive we can accomodate you're needs, you can either get a quote online or just give us a call to discuss your storage requirements.